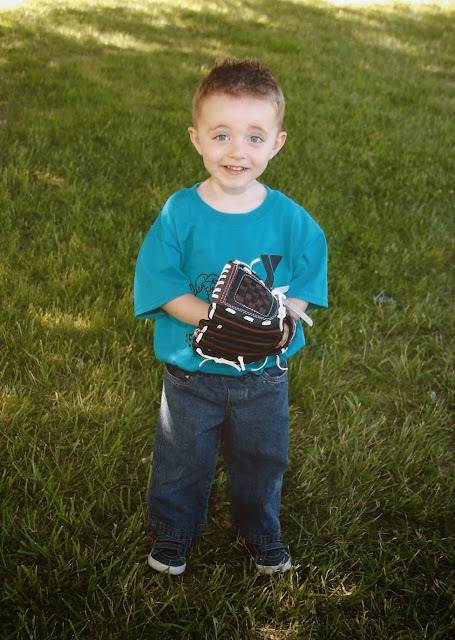 We got Carson's T-Ball pictures back and I just had to share. He is such a cutie! 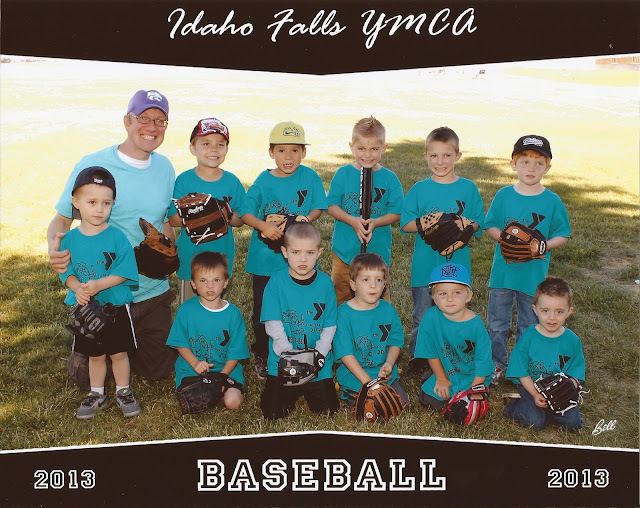 He talks about playing Baseball all the time so I think we might have to try again next year.